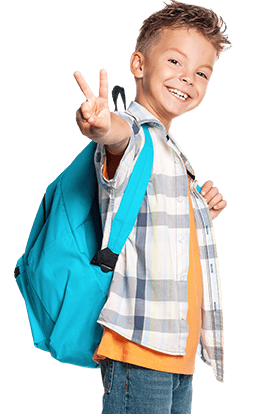 This program operates during the Jersey City, NJ School year. 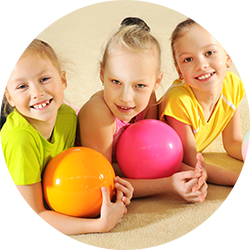 Family Fitness does not operate during school holidays. Schedule will follow Jersey City, NJ school closings – if schools are closed due to weather, then Family Fitness program will also be closed. 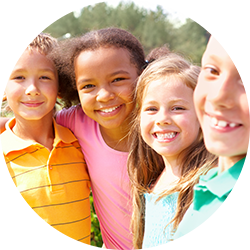 WE UNDERSTAND THAT PARENTS IN THE Jersey City COMMUNITY HAVE A BUSY SCHEDULE, We're Here to Help! Why wouldn't they? After all, we fill every moment at Family Fitness Karate and Kickboxing with activities that are both engaging and fun. They may not even realize that they are also learning the skills they will need to succeed in life, both personally and professionally. 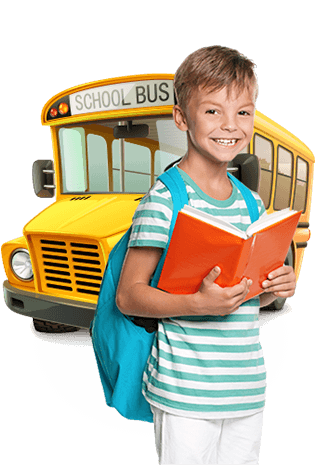 Your children will learn firsthand the importance of focus, attentiveness, commitment and discipline - and they will have a great time while they are learning. Whether you need to enroll your kids in a program to keep them safe while you work, or you just want a program that will enrich your child's life now and in the future - Family Fitness Karate and Kickboxing is the place to be. WHAT MAKES Family Fitness Karate and Kickboxing After School Program Unique? Martial Arts at Family Fitness will ONLY transport your child from school to our martial arts studio every day that school is in session. Is a great place for the kids to have some physical activity, the staff and instructors are great. They also have classes for Teen's and Adults.. it is awesome!! 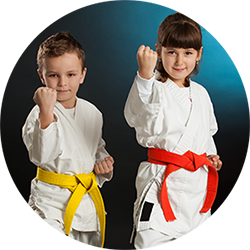 If you are a current member of Family Fitness Karate & Kickboxing, enrollment in the After School Program replace your current membership – you won’t pay for studio membership (monthly). Price: $89 per week, per child ($50 registration fee per child) Offer expires after first 15 Kids!